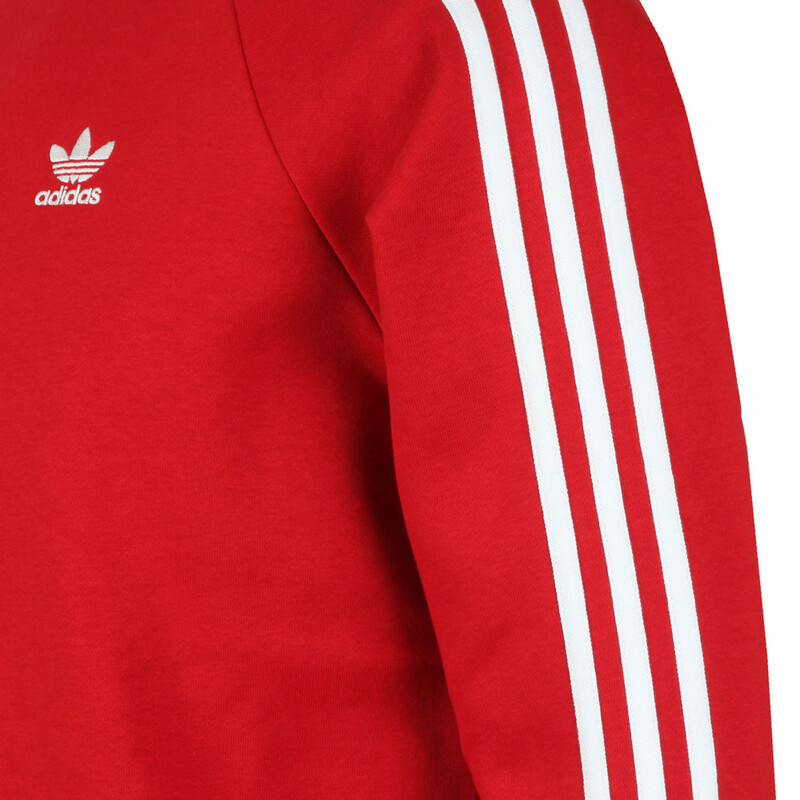 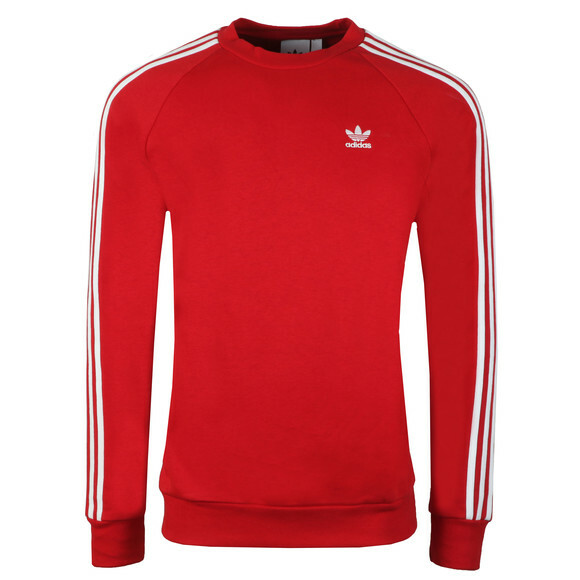 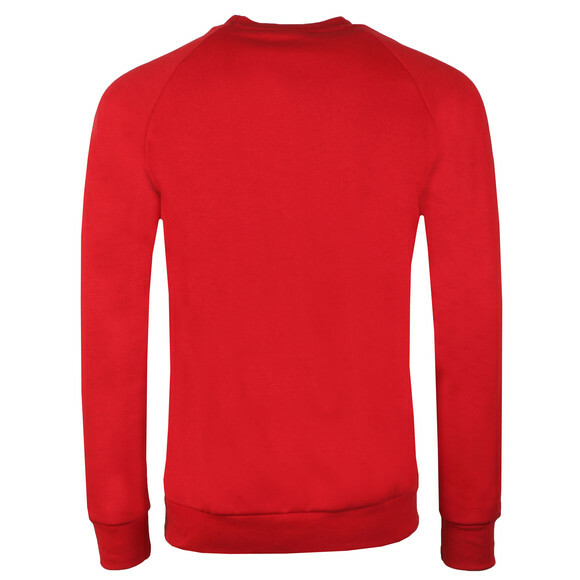 adidas Originals 3 Stripes Sweat in Power Red. A classic sweatshirt featuring adidas's iconic three stripe design down both sleeves. A trefoil logo is embroidered to the left of the chest with branding underneath. 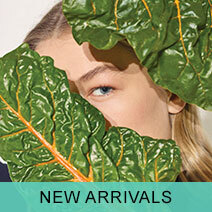 The cuffs and hem, are elasticated for a better fit.